Square Sink Mixer. Solid Brass construction, 25mm Ceramic disk cartridge. 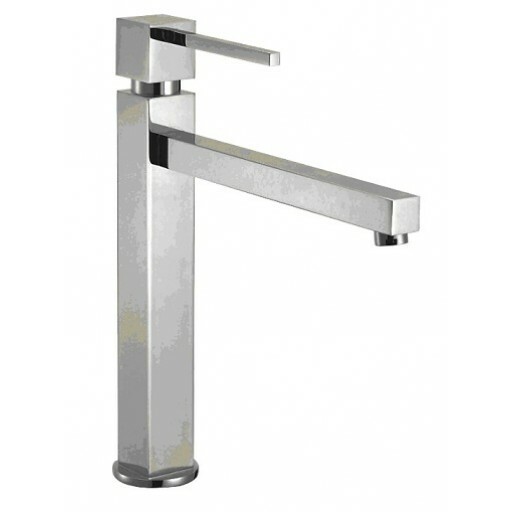 WELS Australian standard approved AS/NZS3718 LN20108. 5 year replacement warranty on cartidge, 12 months on body.